Erika Miller – D. L. Newslow & Associates, Inc.
Erika received her Bachelor of Science degree in Chemistry from the University of Florida in December of 2005. Throughout her college career, she worked in several food service establishments. She has ten years’ experience in the restaurant business, both front and back of house, where she worked her way up from washing dishes to serving over the course of several years. She first learned the concepts of industrial food safety at a ServSafe food handling course during this time. This experience taught her the challenge and necessity of maintaining a safe food handling culture during times of peak production. Erika has professional experience as both Quality Assurance Manager and Analytical Chemist. After a brief stint in aggregate quality assurance at the Florida Department of Transportation, where she learned the basics of ISO compliance and developed her first SOP manual, she entered the Florida Citrus industry on the byproducts side (the flavor and fragrance industry). She worked as an analytical chemist with a focus on citrus byproducts analysis and flavor development work. She is experienced in method development on GC-FID and GC/MS instrumentation using Chemstation software. She also had the unique opportunity to work closely with a Geneva-trained flavorist who taught her the basics of flavor development theory and practical application. Thanks to this experience, she understands the theory behind advanced instrumental analysis methods such as gas chromatography and mass spectrometry, organoleptic (sensory) assessment and evaluation, and microbiological testing methods commonly employed in industry. She has an excellent understanding of organic chemistry and takes a fact-based, scientific approach to system development and implementation. She is trained in and experienced with GMPs, HACCP, FSSC 22000, SQF, and Internal Auditing/Risk Analysis, including program design, implementation, facility compliance, and training. 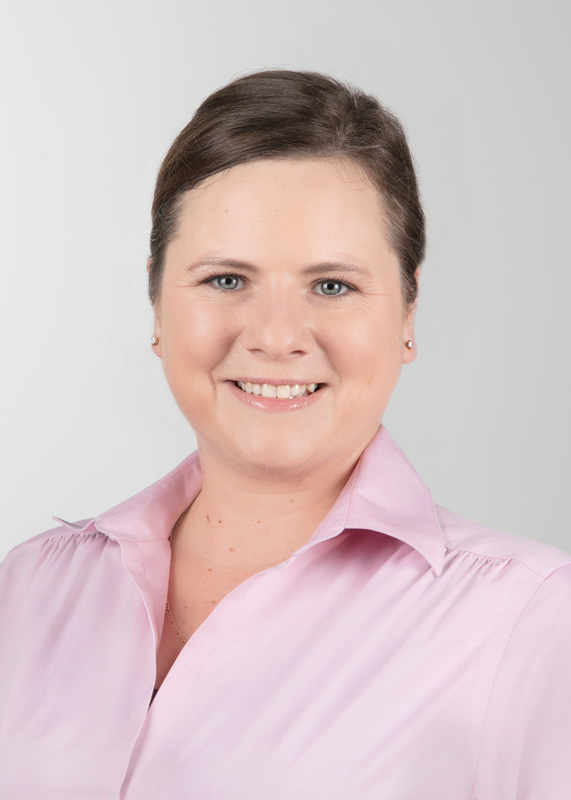 She has completed the FDA-recognized FSPCA Lead Instructor courses in both Preventive Controls for Human Food and Foreign Supplier Verification Programs and regularly assists companies with FSMA compliance, including helping them through FDA investigations and preparation of their Food Safety Plans. Among her many skills, Erika has the unique ability to understand the scope of an operation and can logically develop a compliant Food Safety Management System in a non-traditional food handling facility, such as flavor manufacturers or distilleries, where the challenges are very different from those of more traditional food manufacturing. When she isn’t on the job, Erika can usually be found in her own kitchen, cooking and baking for her family of her husband Bob, four kids (ages 13, 11, 8, and 4), three dogs, three cats, and a fish. We are glad to welcome Erika to D. L. Newslow & Associates, Inc. where she is working as Director of Compliance Training and Education.